Plan ahead! 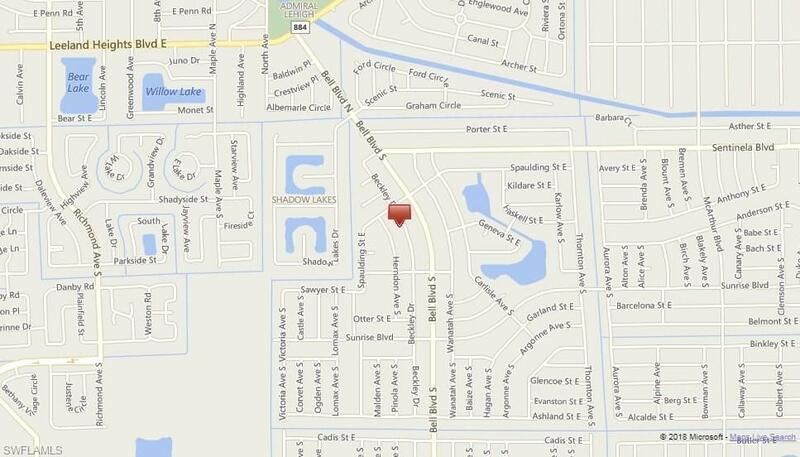 Secure this affordable residential lot - now - in sunny SW Florida. Minutes to shopping, parks, golfing, casino. Thirty-five minutes to FGCU and International Airport. Owner has other properties available. Call today. Listing courtesy of Carol Vonzittwitz of Re/Max Realty Group.